OK, I know I said I’d tell you last night, but I was cream crackered so I had an early night! 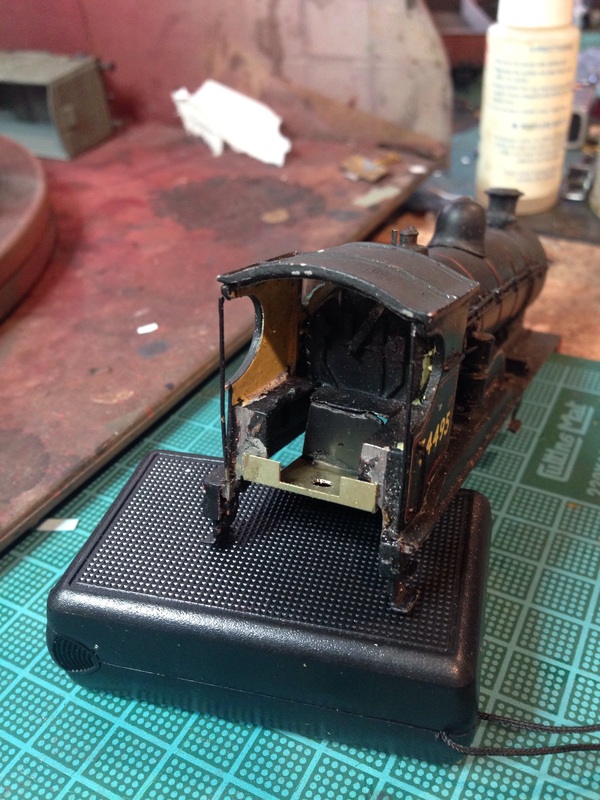 Anyway, some of my longer-suffering readers might remember the Pickersgill 72 Class last seen two years ago about to don a Hornby T9 chassis on its nether regions. Just after that particular project commenced I decided to switch to EM. Attempts to adapt the chassis went slightly ‘Pete Tong’ and the model took fright, hiding in its box. 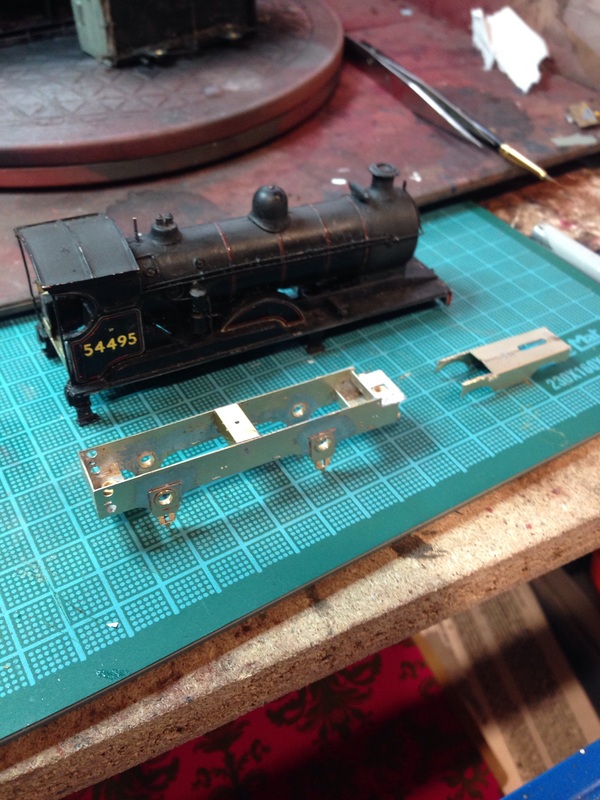 These locos, among the most elegant to emerge from the Scottish school of design, are very modellable and I couldn’t bear to have the poor thing languish any longer. 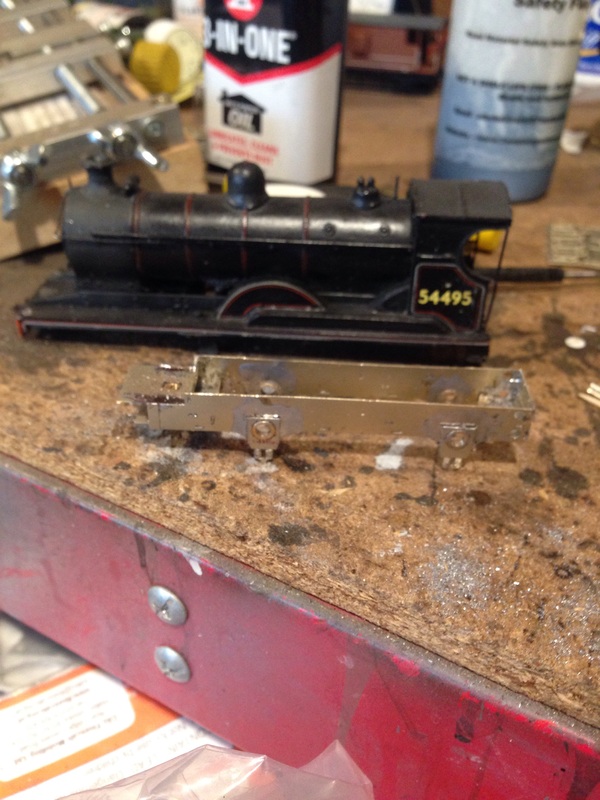 The kit from which the model was built dated from the 1970s and I’ve no doubt it was dimensionally compromised to meet the limitations of the casting technology so since there is no proper etched chassis available I’ve used the generic GEM 4-4-0 chassis. In the meantime, some serious bodging is underway to adapt the body and chassis to each other. Expect a further report later today!